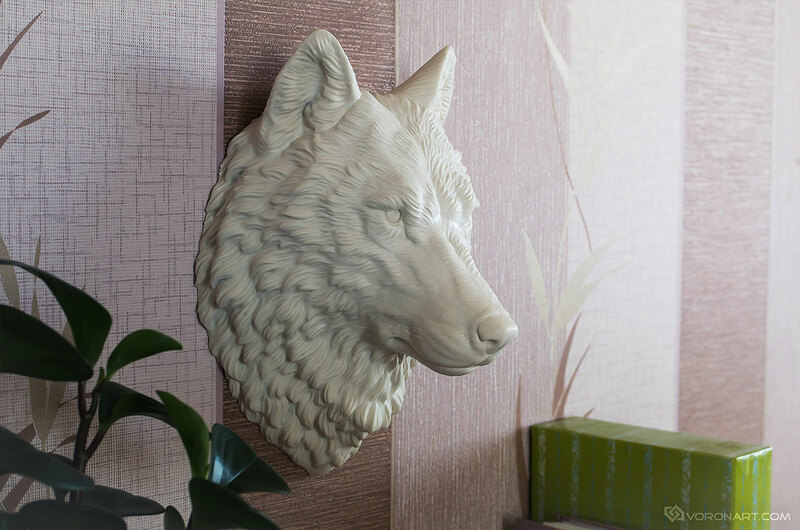 Hello, Wolf head wall mount, faux taxidermy, indoor wall decor. 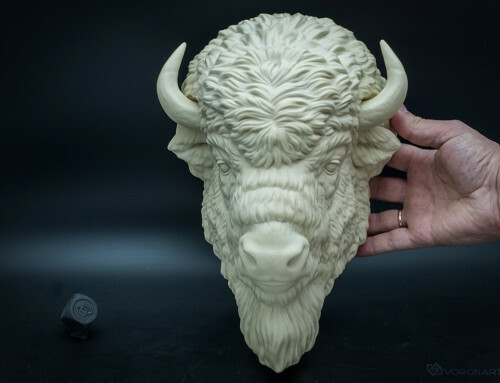 Here is the second model we made recently. 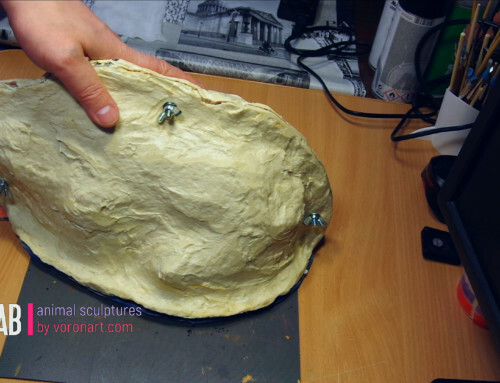 The model is hollow, light and durable, equipped with screw hole on the back for mounting the model on the wall. 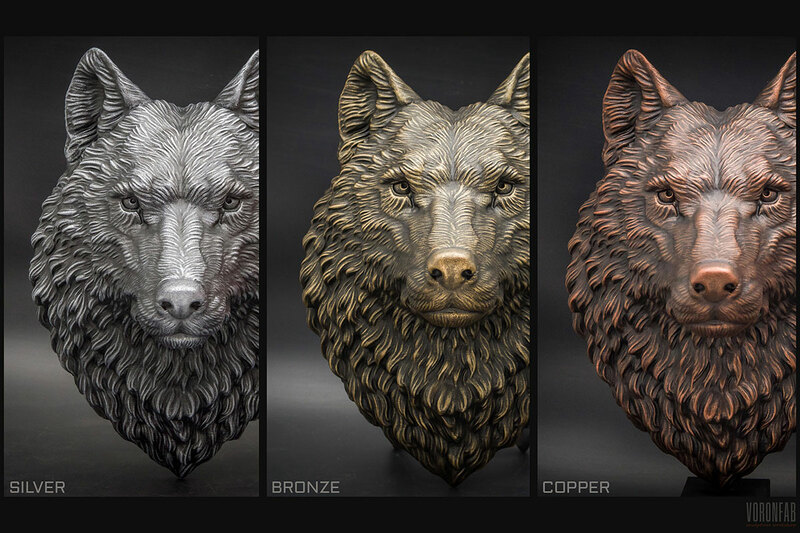 We would like to present our Wolf head in several colors. Paints not used, different colors obtained by using coloring pigments. So the model is thinwalled and colored throughout the entire wall thickness. 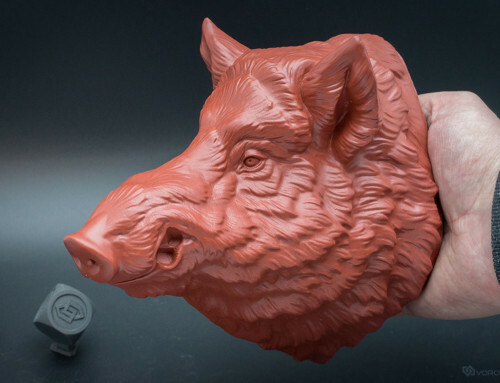 There available: White, Black, Red (terracotta), Ivory. The wolf is a symbol of freedom in the animal world, a symbol of independence. The wolf is also a symbol of fearlessness. In any fight the wolf fights to victory or to death. The wolf does not pick carrion, which means that it is a symbol of purity. 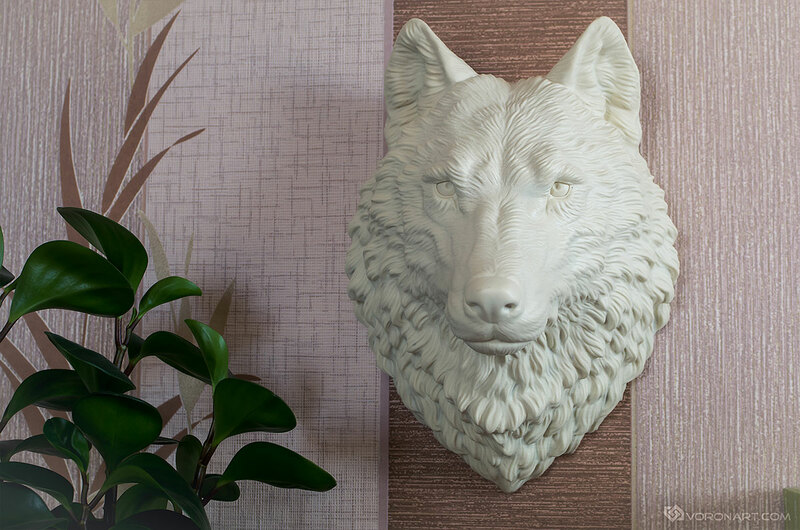 This wolf is the second product of our own design and production. 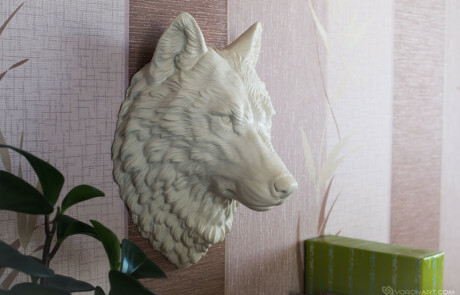 You also can decorate your house, room or public institution with this wall mountung animal head. This model was sculpted based on photographs of a wild gray wolf. We will definitely work on improving and expanding the color palette. Thanks! 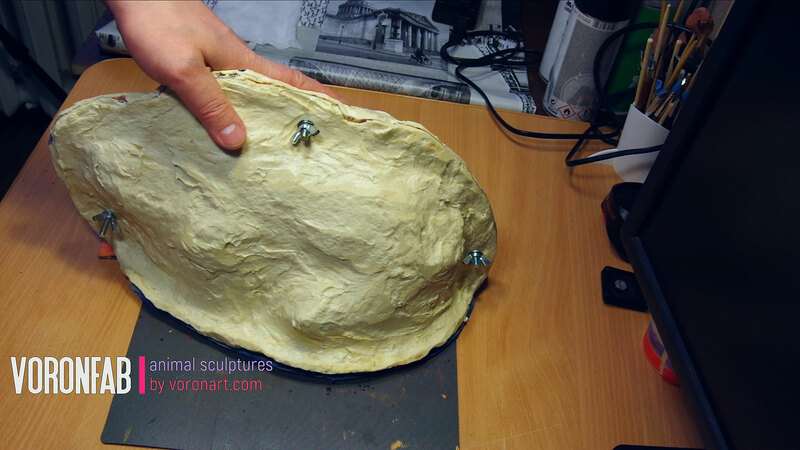 By the way, working on wall sculpture we based on previous version of our wolf head digital 3d model. 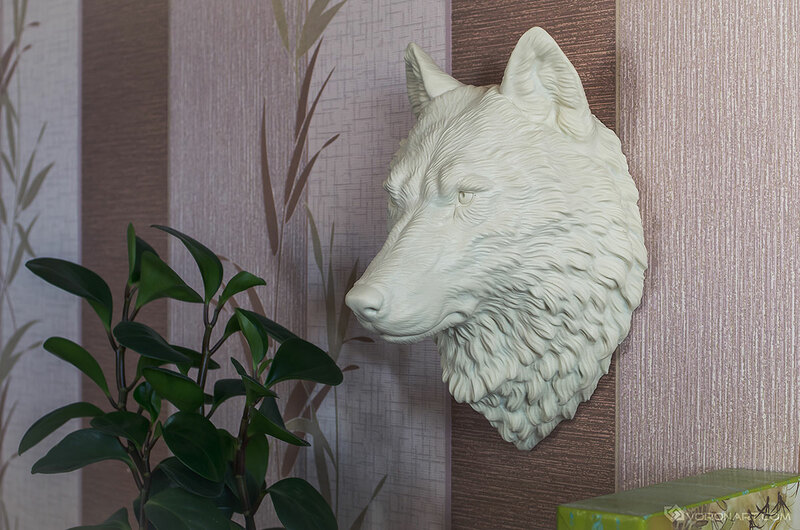 We used it as base model to make this highly detailed wall-mountable wolf head. 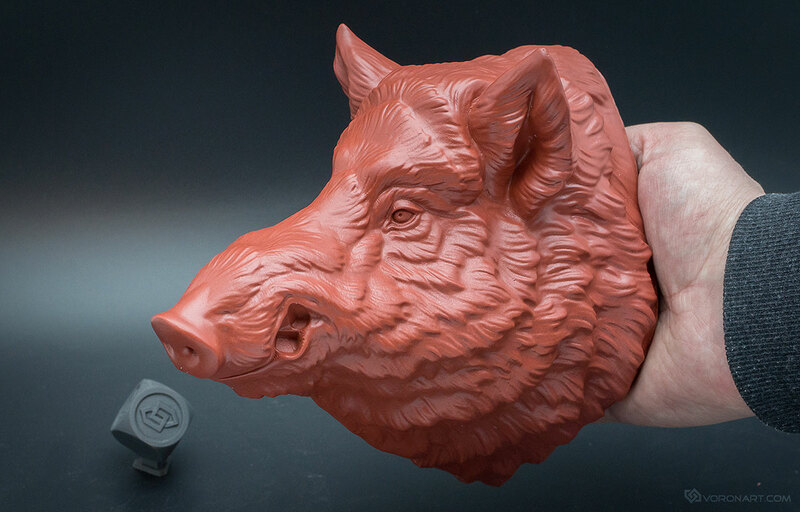 This 3d model also suitable for creations of a physical form via 3d printing, CNC carving. To get the model follow the link on the right. 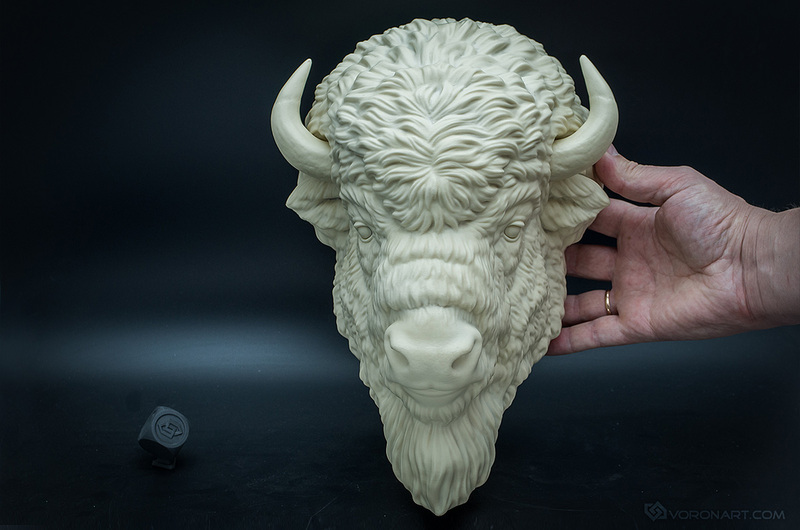 Please, also take a look at our other animal digital sculptures.